In regards to Funk being sampled on Hip Hop records, he says the two genres have the same DNA. 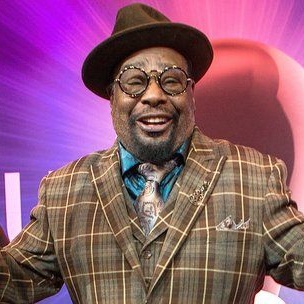 George Clinton later explained that it felt “pretty natural” hearing his music sampled since he was already used to hearing songs paired with one another in the club. The Parliament-Funkadelic helmsman also spoke on what keeps him motivated, given the decades he’s already dedicated to music. George Clinton’s interview with XXL magazine is featured in their Summer 2015 issue.